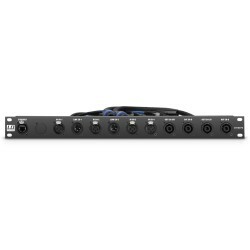 LD Systems DSP 45 K PB 19" Patchbay for LDDSP45K. Price per piece. LD Systems DSP 44 K PB 19" Patchbay for LDDSP44K. Price per piece.